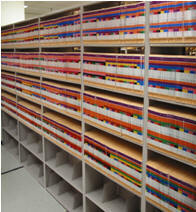 Why Color Coding for your filing system and why a filing conversion to end tab filing? 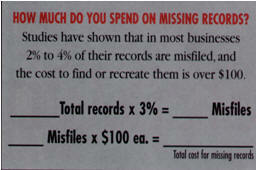 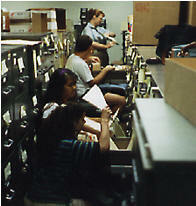 Misfiles cost your business over $100 each, which will help justify your Filing Systems management software. 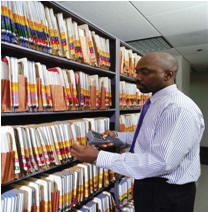 Studies have shown that the average filing system has between 2% to 4% of their filing system misfiled. 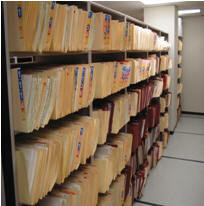 Terminal digit and Numeric misfile color coding shows the misfile as well. 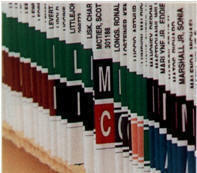 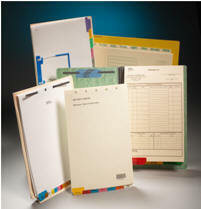 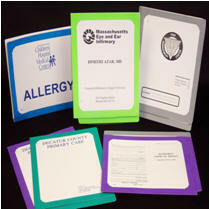 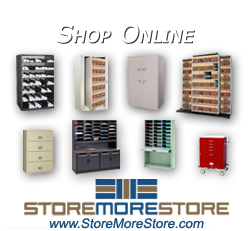 Design an alphabetic or numeric label design to fit your filing systems specific need.